Jay is Quality Concrete’s most veteran employee. 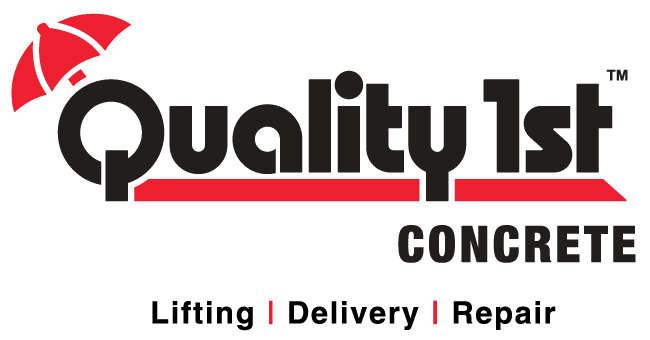 He’s been working at Quality Concrete for more than 7 years and has become one of our most knowledgeable and trusted concrete techs. When he is not pouring concrete, Jay also works for our basement division driving helical piers where his expertise takes a key role in job success. Some of his major responsibilities include pouring concrete, loading our trucks, and maintaining our equipment. Jason says "The concrete business is a challenge and I like to take on and overcome challenges." Jay has attended the Zimmerman School of Concrete and is fully certified on how to do the volumetric concrete mixing and on the proper ways to maintain and operate our vehicles. When Jay is not pouring the freshest and creamiest concrete in town you can find him on his boat fishing the Jersey Shore with his friends or spending time with his beloved wife. Our Contracting Division was replacing a few concrete slabs at a community in Monroe Township, NJ and needed concrete delivered. Quality Concrete and Quality Contracting have worked together for years to perform flawless concrete replacement jobs. Quality Concrete delivered the right amount of concrete, right on time. Our contracting Division was in charge of floating, finishing, and edging the concrete. Our Contracting Division Quality 1st Contracting was in need of fresh concrete to replace the sidewalks in Old Bridge, NJ. Of course we helped them out and delivered freshly mixed concrete to complete the sidewalks! Quality 1st Concrete delivered freshly mixed concrete to Quality 1st Contracting for sidewalk replacement in a community located in Old Bridge, NJ.